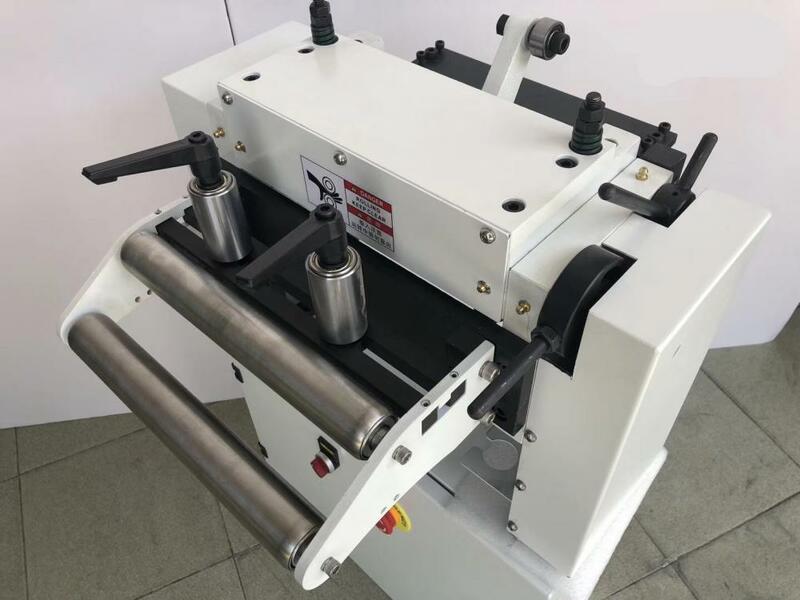 NC Servo Roll Feeder Machine can be used in many different product line such as electronic products stamping lines, motorcycle parts stamping, computer parts stamping line, oil filter production, saw blade stamping line, knives pressing line, radiator punch stamping line and etc. 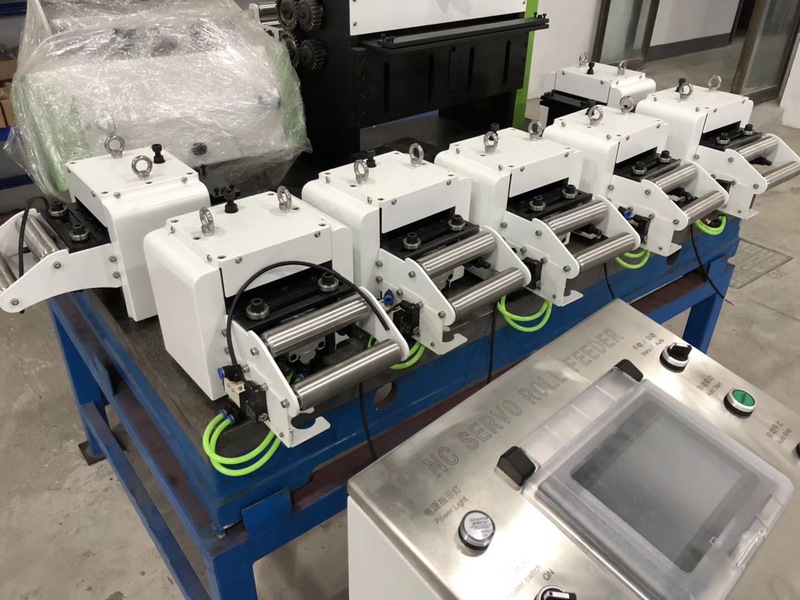 NC Servo Roll Feeder Machine is assembling in our factory and ready to deliver to Poland. Looking for ideal NC Automatic Sevro Feeder Machine Manufacturer & supplier ? We have a wide selection at great prices to help you get creative. 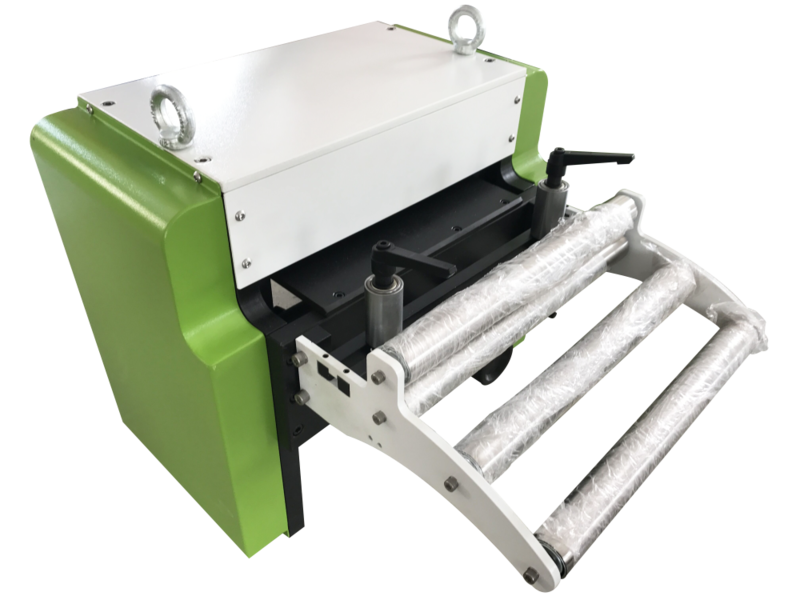 All the Coil Servo Feed Machine are quality guaranteed. 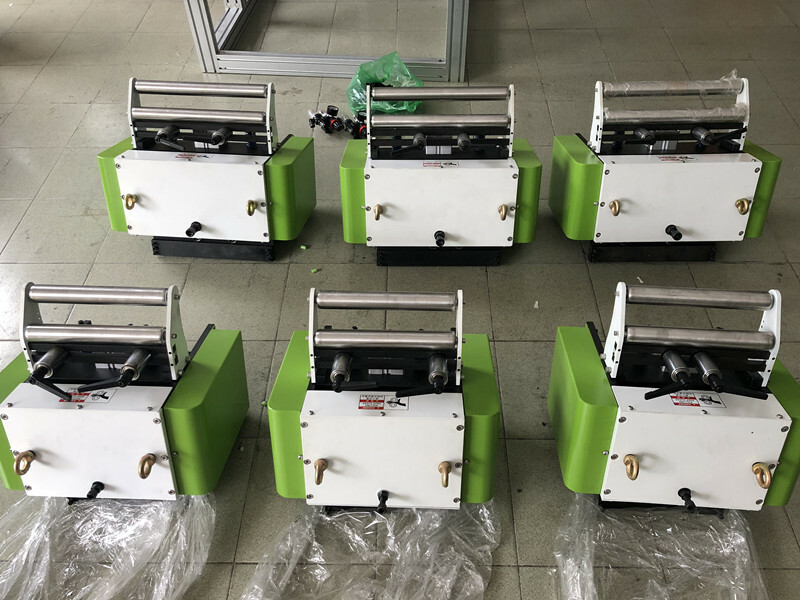 We are China Origin Factory of High Accuracy Servo Feeder. If you have any question, please feel free to contact us.